Need a suggestion as to what meat is best for the pecan rub? Nice - tell dear daughter THANKS fro us too! 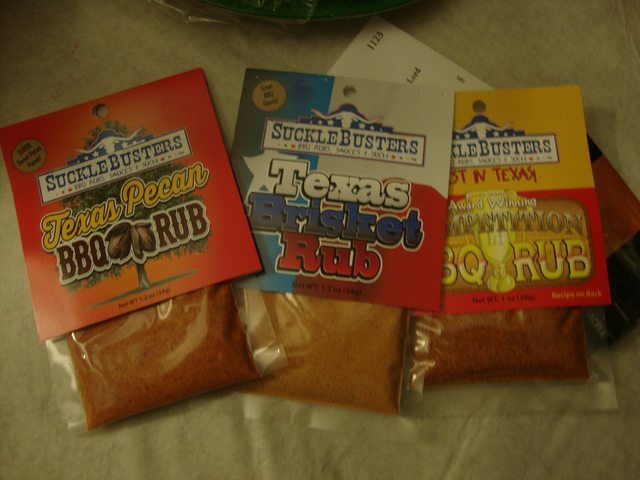 Pecan is great for ribs or pork as a final rub, nice stocking stuffer for sure.